On one hot Ozark night, when one of Miael's games leads to murder, it's only natural that Jessica should follow Miael's counsel. Only natural that she should feel no remorse. Only natural they should kill again. 99c Amazon & Smashwords thru 4/28! Yes, sign me up for Grea Alexander's newsletter! 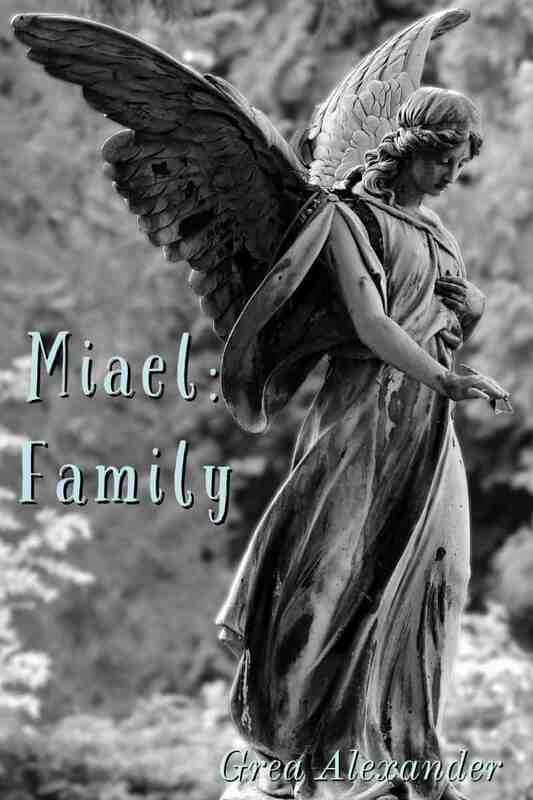 I'll get Miael: Family as a perk of my subscription, and I'm free to unsubscribe at any time.